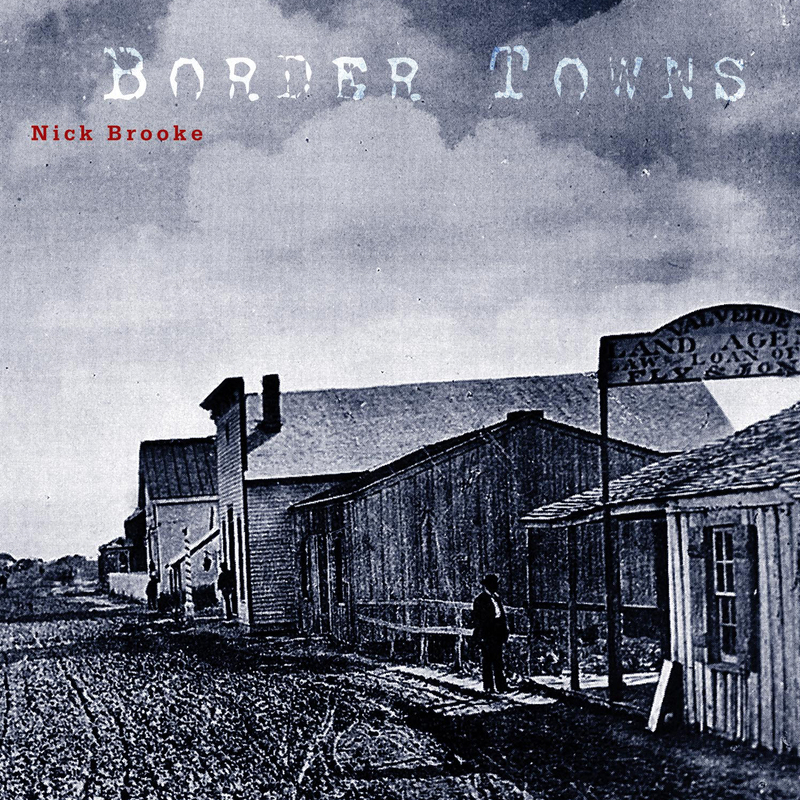 Composer Nick Brooke’s sweeping and epic Border Towns exists at its own kind of border: a place where chance meets meaning, where the detritus of popular culture meets the compositional process, where a chorus of seven voices meets chunks and fragments of familiar music, in the process becoming strange and revelatory. Border Towns is an encyclopedic mash-up of Americana, a collision of recordings from the geographical and psychological edges. Yodels, anthems, ambient sounds & fringe broadcasts are layered in perfect lockstep with singers, who meld their voices with a sampled collage of sound effects, songs, and musical ephemera. Brooke’s suite (originally performed live as a stage version at HERE in New York) was inspired by the border blasters of the 1950s: giant radio transmitters placed just over the border in Mexico, beyond U.S. jurisdiction, with the intention of blasting culture directly into American homes. Far more powerful than U.S. stations, they often overwhelmed local stations as far north as Minnesota and New York City. As the New York Times observed, “[Brooke] intricately mashes up a dense collection of familiar and obscure musical quotations along with commonplace noises to make a fascinating score.” Intertwined with a chorus of seven singers, the work moves in fits and starts in places before rising to towering crescendo then crashing into silence again. Each piece may be a fragment, but the whole is something altogether different, at once familiar and alien, and an intriguing exploration of musical Americana from the 1940s to the present.